QMobile Noir Z12 is the flagship model of company that offers a lot of interesting features like USB Type-C port for fast charging. It enables the phone to full up the battery in just 50 to 60 minutes, from 10 to 100%. This phone has metallic gold shiny body that add charm to its users' grace. This previous price tag of this phone was Rs. 23,300. Noir Z12 is now available in only Rs. 20,500 rupees all over the country. We have been thinking about the launch of next flagship from QMobile for a long time but there was no signs of a new tiger. The price cut of Noir Z12 shows some hints that a flagship model is about to launch. 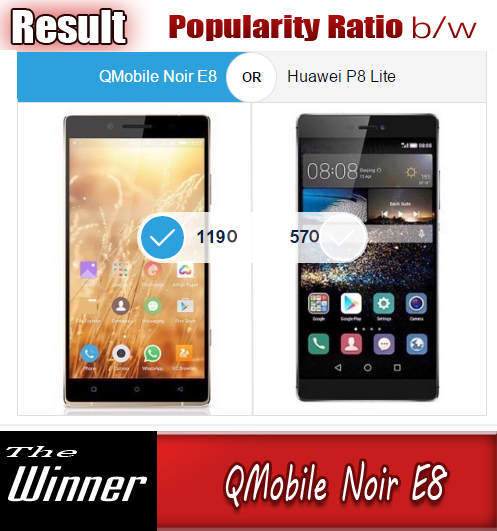 Price cut news are always said welcomed by a large number of audience across the globe, so it is a good news for many of QMobile Fans that their favourite smartphone is available for a lesser price. 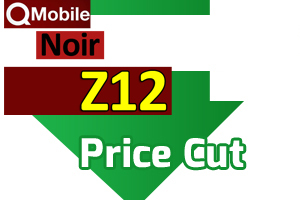 No doubt, the second hand Noir Z12 will also got a huge price cut so in the coming few days the used units will also be available with lesser price tags than before. 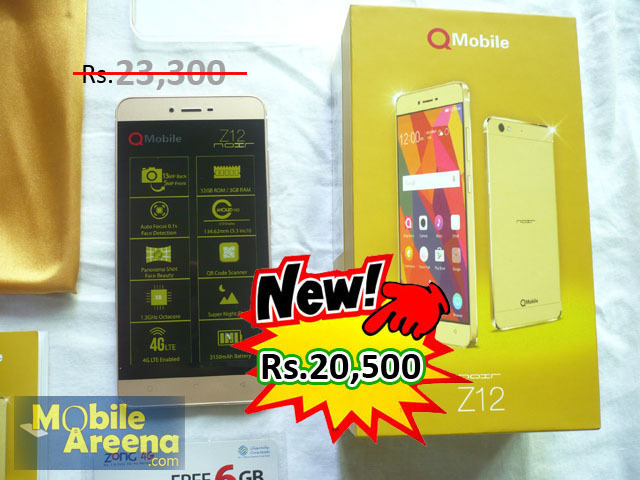 You can watch the Unboxing Video of Noir Z12 here and its Full lenght Video Review right here .